For those in the ecommerce line, your product presentation can make or break your business (and it’s AS important as your entire sales action plan). You might think I’m being dramatic, but I’m not. It’s crucial to have high-quality, compelling product pictures, and present them in a way that resonates with your potential customers. And bearing in mind that there’s NOBODY who could speed-read a product description and evaluate it within 50 milliseconds. This means it’s up to your product pictures to convince your potential customer that your product is worth buying. In this article, I’ll walk you through how to use the right product photos to create a convincing product presentation. And I’ll also throw in a couple of examples of great product presentations for some inspiration. Ready to improve your product presentations, and skyrocket your inbound sales Let’s jump right in! Why do you need a convincing product presentation in ecommerce? In a nutshell: people are judgmental creatures who form first impressions quickly. And your best shot at giving them a great first impression is by nailing your product presentation. First impressions aside, having a convincing product presentation also helps generate more conversions for your brand. If you’re looking to purchase a raincoat, and you chance upon a listing on Amazon that features only one blurry image, do you think you’ll hit that “Buy now” button? Even if that raincoat costs less than what you’re willing to pay, and it has overwhelmingly positive reviews, you'd likely still decline. At the end of the day, if a product isn’t presented convincingly, it’s hard for the consumer to take a leap of faith and purchase it. Now, let’s move on to discussing how you can create a great product presentation! New to the concept of product presentations? Don’t sweat it. Here are 4 tips that you can use to help you create a kickass product presentation! ...the latter will win, every single time. Including lifestyle shots in your product presentation helps your potential customers picture themselves actually using your product. Plus, these lifestyle shots also add visual interest to your product listings and make them more aesthetically pleasing. Running in the same vein, you’ll want your lifestyle shots to show an actual person using your product. 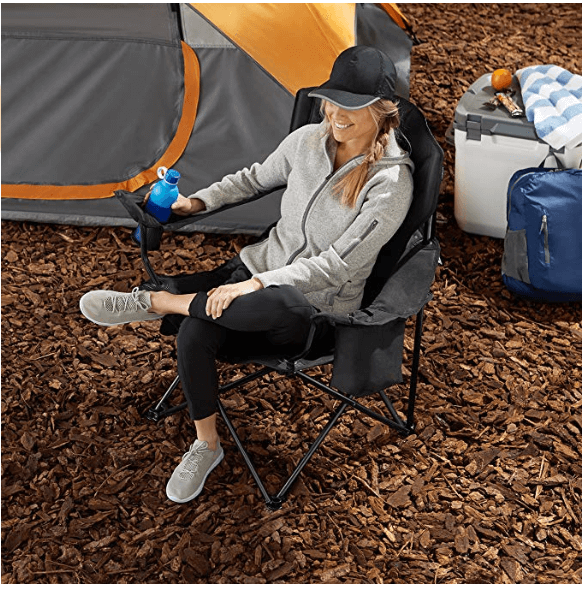 Say you’re an ecommerce store selling camping chairs, for example. Well, first of all, when you include a picture of a human in your lifestyle shot, this helps your potential customers relate to the product better. Ideally speaking, you’d feature someone who fits into the profile of your ideal target audience. If you’re selling fishing accessories, and your customers tend to be middle-aged men, then feature a middle-aged man in your picture. If you’re selling plastic lunch boxes, and your customers tend to be mothers who are buying these for their kids, then feature a woman in your picture -- one who looks like a mom. Including a human in your picture also gives your potential customers a frame of reference, and allows them to estimate how small or large your product is. Scroll back up to the picture above, and you’ll see that the chair is large enough for an average-sized woman to fit into it nicely. 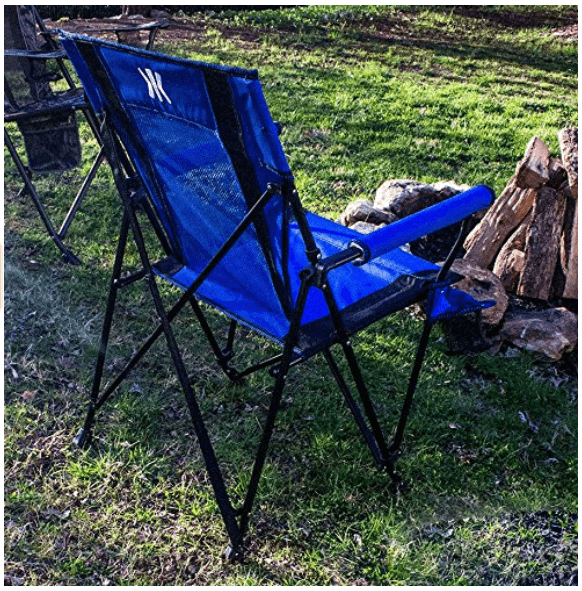 If you look closely, you’ll also see that the back of the chair comes up pretty high -- allowing campers to lean back and rest their necks comfortably. You might be surprised. 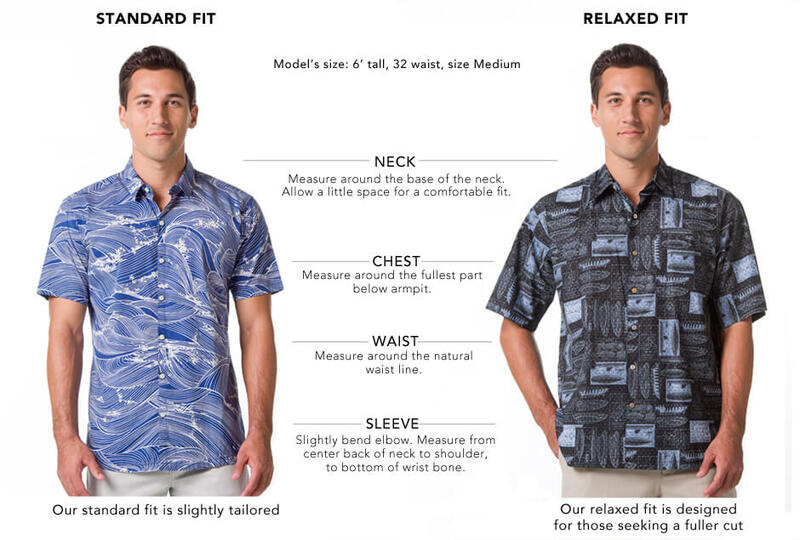 Customers pay attention to these subtle visual cues, and showing these details (using a human model) does make a difference! If your product can be used in multiple ways, then make sure you show off the different use cases in your product presentation. The above picture illustrates how you can use their carabiners to secure a hammock, and they’ve also got other pictures showing how you can use the same product in other ways. If you’re selling apparel, this tip applies to you as well. The idea behind this is to demonstrate the versatility of your product. This tells your customer that they’re getting a great deal out of your product, and it increases the likelihood that they’ll make a purchase! Add useful graphics that will help your customers make a purchase decision. 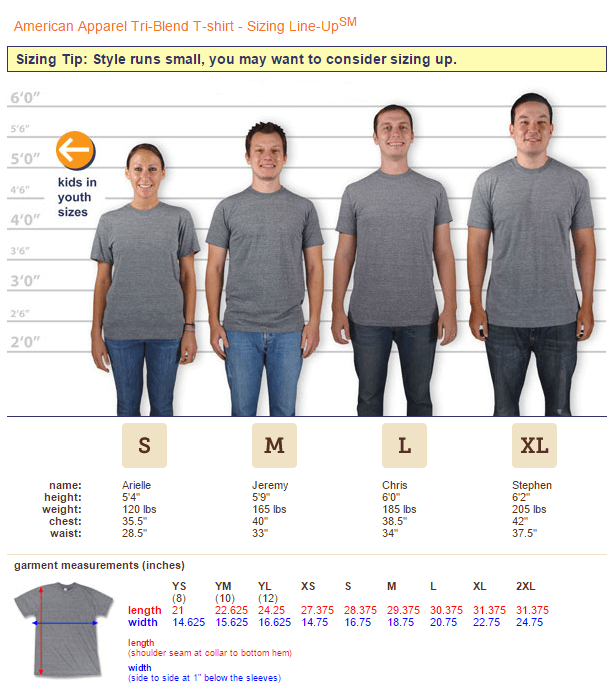 Now, the most commonly used graphics are product comparison charts and/or sizing charts. Product comparisons are pretty straightforward, so we won’t delve into these too much. 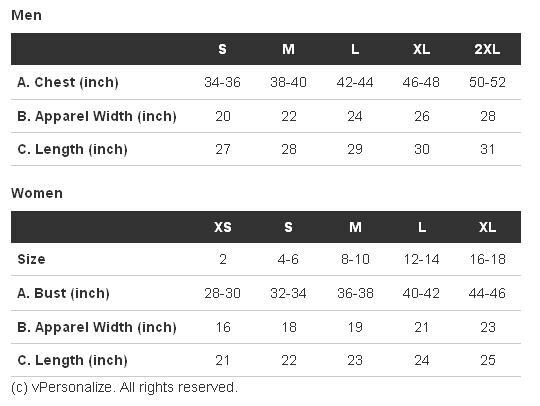 When it comes to sizing charts, however, there’s a lot you can do other than your standard chart complete with measurements. There are plenty of things you can do here, so get creative! To wrap up our guide on creating a convincing product presentation, here are 3 great examples of product presentations that convert. Furbo is a company that produces a smartphone-controlled dog camera, and it’s got one of the best product presentations that we’ve seen to date. Instead of simply showcasing bland, generic photos of its dog camera, Furbo goes one step further with its product presentation. A picture showing how a customer can use the Furbo app to toss treats to their dog while they’re away from home. A picture that illustrates how Furbo’s real-time barking alert feature triggers notifications to customers’ phones. A picture pointing out the product features and finer details of Furbo’s dog camera. 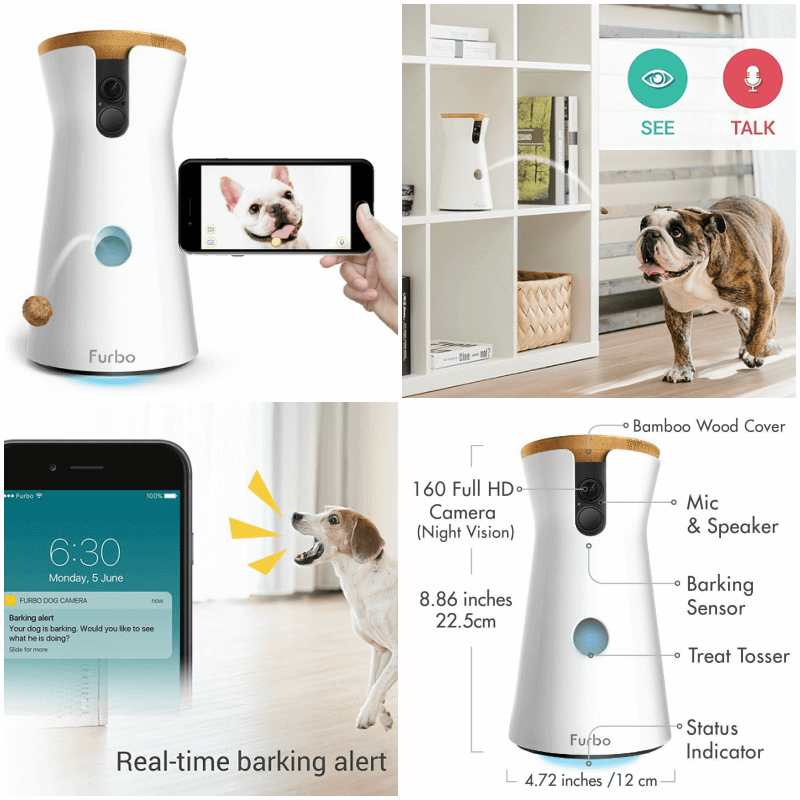 All in all, this product presentation makes it easy for potential customers to picture how they’d use Furbo’s dog camera, and incorporate it into their daily life. That’s what makes it so effective! 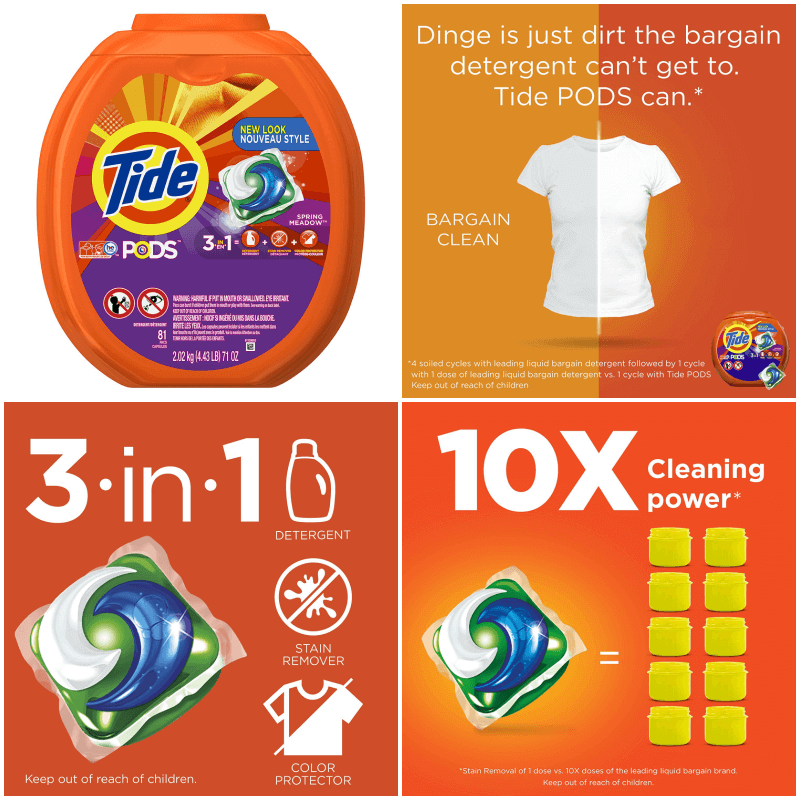 You’d think that you wouldn’t be able to do too much with a product as boring as detergent, but that’s where you’re wrong. This product presentation for Tide PODS is another highly effective presentation that you’d do well to learn from. Apart from showcasing the standard product photos, this product presentation also incorporates eye-catching infographics to convey the benefits of the products. Plus, consider how reined-in and controlled the infographics are. It’s easy to go over-the-top with infographics and cram them with as many numbers and statistics as possible. But the fact that these infographics are so simple and straightforward make them all the more powerful. “10x cleaning power” -- now THAT makes a statement. 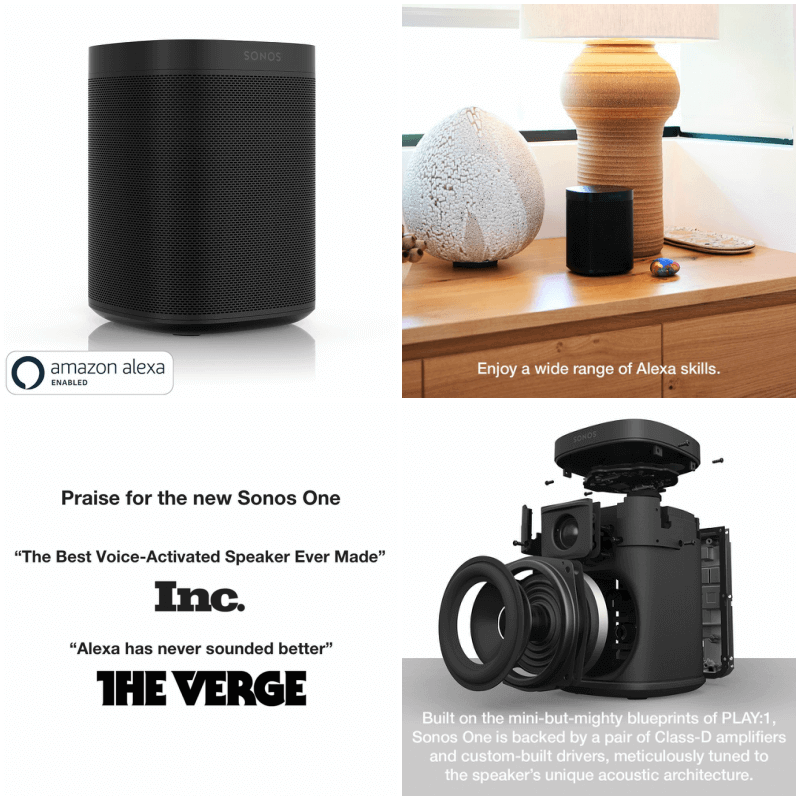 Last but not least, the product presentation for this smart speaker is also pretty clever. Like the previous product presentations we’ve discussed, this one features lifestyle shots, and shows you the context in which you can use the product. On top of that, this product presentation also highlights the amazing reviews that the product has amassed. If you’d like to use your product presentation to drive social proof (like how this one does! ), but you don’t have any reviews by reputable publications or websites, don’t sweat it. You can simply showcase whatever reviews or ratings you do have. For example: “Rated 4.8/5 by 12,000+ happy customers” is pretty impressive as well. In this day and age, the benchmark is set WAY higher, and you’ve got to go above and beyond. Other than showcasing high-quality, well-captured pictures on your ecommerce product listing, you’ll also need to put some thought into your product presentation. And sell your product in a way that entices your potential customers. Remember, the secret to a great product presentation lies in showing your customers why your products are relevant to their lifestyle. Once you can do that, everything else will fall into place! 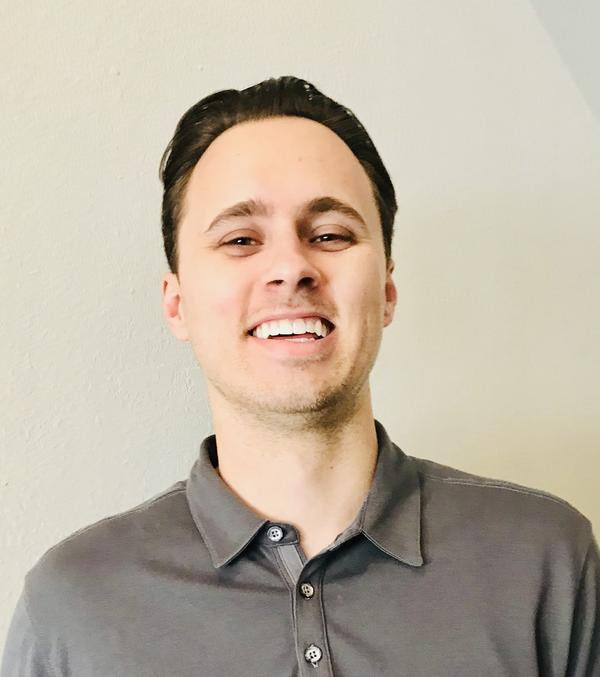 Will Cannon is an entrepreneur and the founder at UpLead, a B2B prospecting tool that helps businesses connect with new customers and drive growth. Prior to founding UpLead, Will founded BWG, a lead generation company, where for over a decade he led the customer acquisition strategy for companies like Dropbox, Morgan Stanley, ADP and many other Fortune 500 companies.